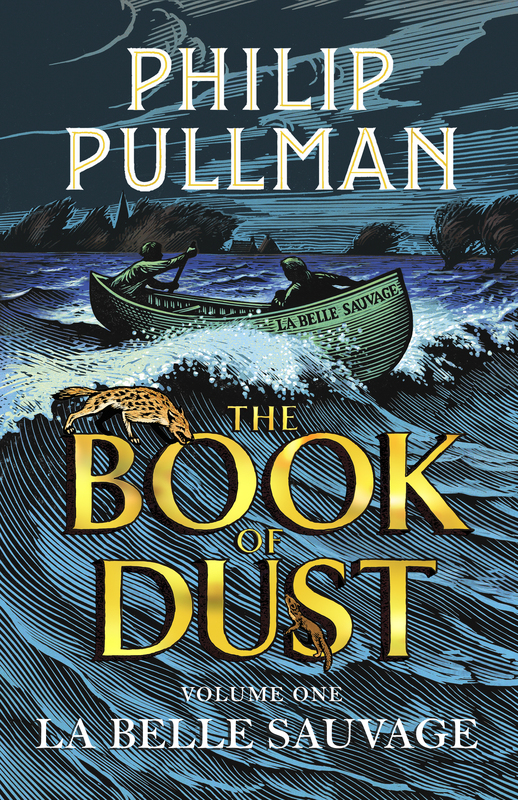 As huge fans of Philip Pullman’s work, especially His Dark Materials trilogy of books, we’re very much looking forward to seeing the great man himself in conversation with Broadcaster Cerys Matthews at the Royal Festival Hall to discuss his new publication in the world of HDM. 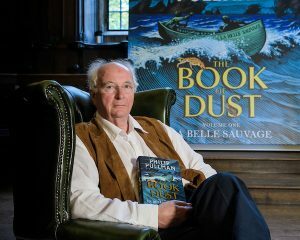 In an exclusive London appearance, Philip Pullman will be making his London Literature Festival debut to launch his new book, the highly-anticipated La Belle Sauvage, volume one of The Book of Dust, published by Penguin Random House on 19 October . 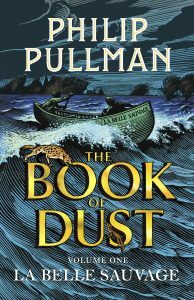 We’re told Pullman will reveal why he has returned to the world of his much-loved character, Lyra Belacqua, 22 years after the first book of His Dark Materials was published. We can’t wait – we’ll be sure to keep you posted on the event and hopefully some news on volume one of The Book of Dust!